I love it when a couple trusts me to do my thing. It frees me to just do what I know best and produce great results. I had yet to shoot at Balboa beach, but that didn’t stop Jasmine and Jeremy from trying something new and shoot their engagement session here. This place was awesome! I really love how you have the beach, the pier, the boardwalks and the fun zone. Everywhere we went we had a different atmosphere to create cool images. 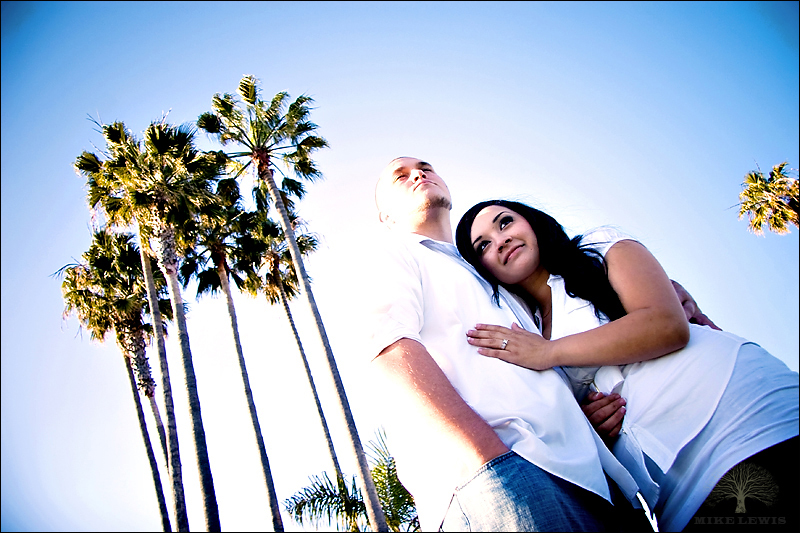 It was so cool tramping around Balboa and spending some time with Jasmine and Jeremy before the wedding. Thanks guys for letting me test out this cool spot on you. Can’t wait for the wedding in May!